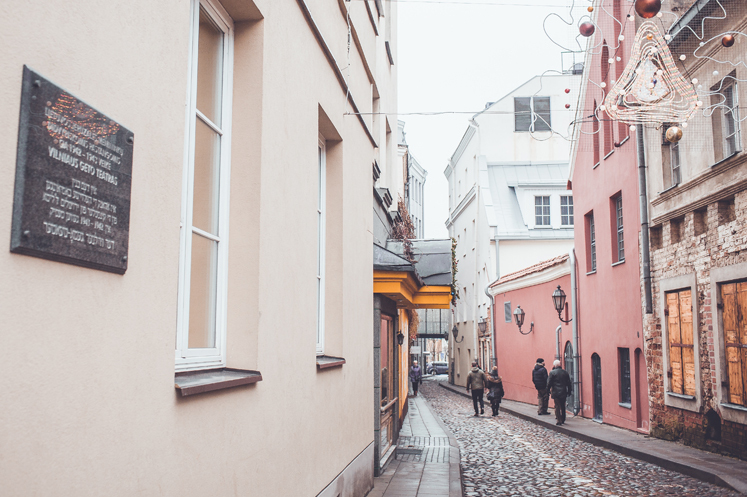 We invite you to partake in a two part tour, beginning with a walking tour in old town Vilnius, reminiscing about the golden age of Jewish culture and the nightmare of the holocaust. 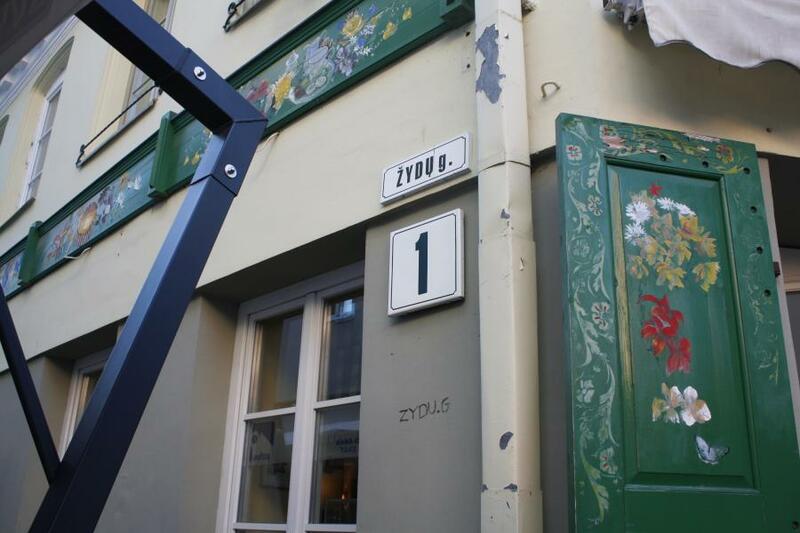 First, we will visit the old jewish quarter, where the first wave of jewish population settled in the 17th century. 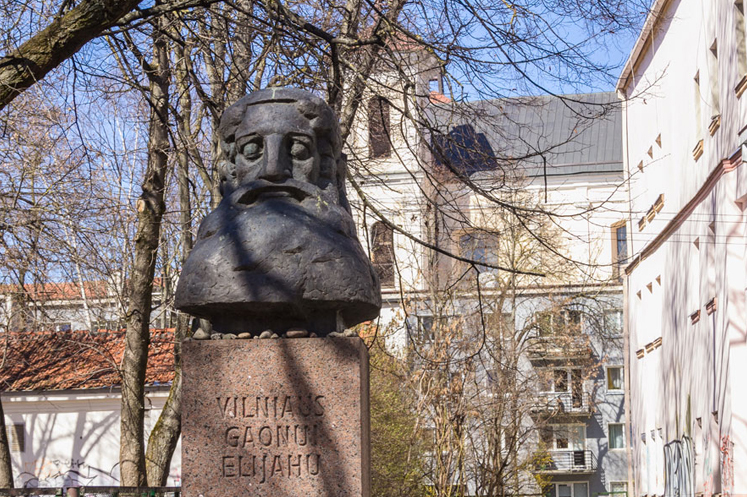 We will certainly visit a spot where the grand synagogue had once stood, home to Vilnius Gaon himself at one point. 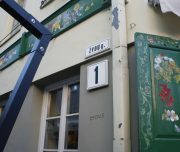 From the hundreds of synagogues and places of worship that once stood, only one choral synagogue remains standing in Vilnius. 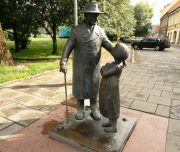 Along our trip we will visit some interesting places that still resonate today, even in other cultures – such ‘meeting’ of the doctor, who inspired the Russian writer’s character Dr. Aibolit. 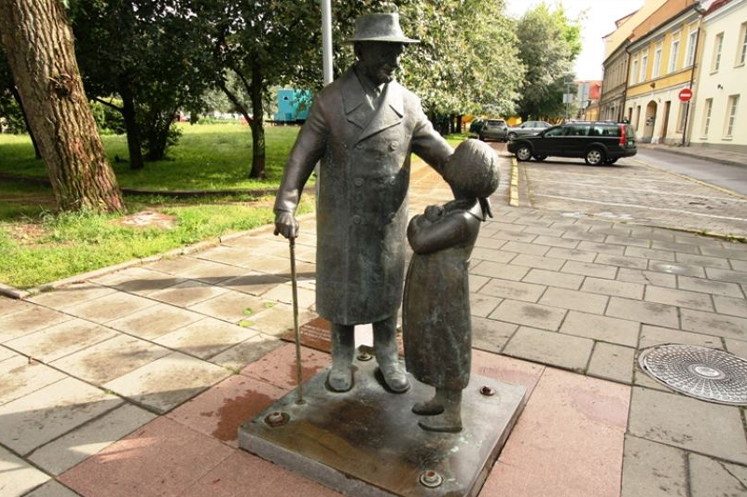 Additional driving tour is offered as part of Jewish History in Vilnius. 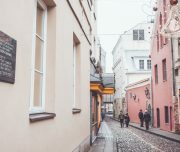 Vilnius, which used to be called the Jerusalem of the North, has welcomed its first Jewish citizens in the 14th century, by the special invitation of the Lithuanian Grand Duke Gediminas. 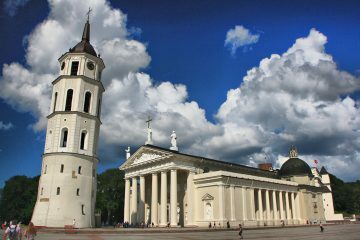 A few centuries later, Vilnius became the center of the Jewish Culture, and Litvaks (Jews with roots in the Lithuanian Grand Duchy) became well regarded for their intellectual Talmudic studies Europe wide. 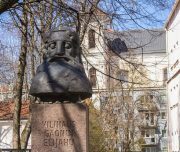 The ones who gave Vilnius the reputation of an intellectual center were first and foremost its rabbis, including the Gaon of Vilna – Elijah ben Solomon, commonly referred to as “the saintly genius from Vilnius.” In addition to voluminous rabbinical and mystical works, The Gaon of Vilna, who opposed Hasidic Judaism, wrote on mathematics and encouraged translations of literary treasures into Hebrew. 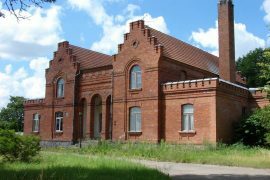 Overall, Litvaks were characterized by their distinctive Yiddish dialect, inquiring and critical mindset and other attributes that were very well regarded and respected. 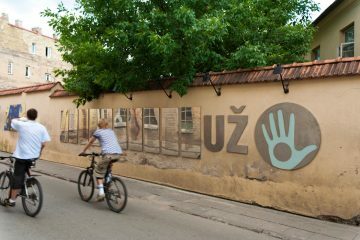 By the 19th century, Vilnius’ Jewish community was populous and educated and evolved into global center for the Zionist movement. 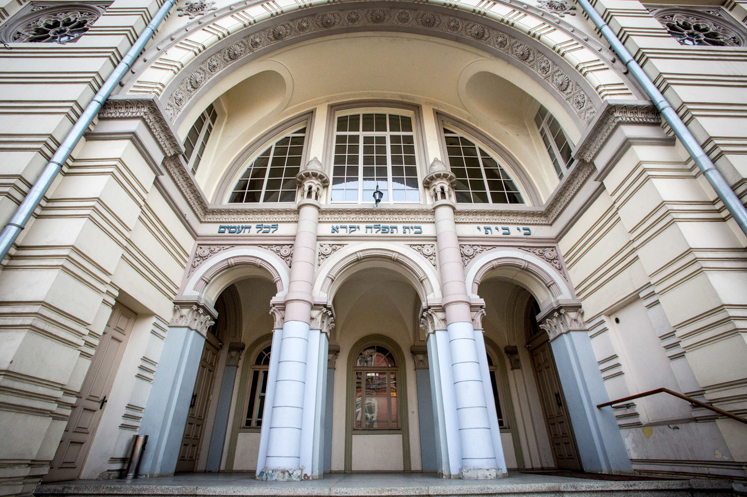 The local scholars were creating the modern Hebrew language and treasuring local Yiddish, becoming world’s center for Yiddish language and Zionist movement.